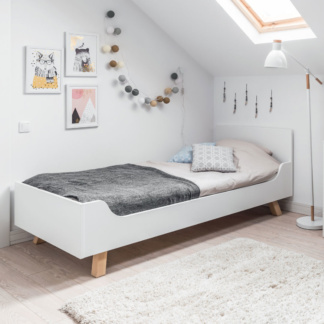 Our selection of Kids Bedroom furniture guarantees the best in design, style and functionality. Children deserve bedrooms where they can express themselves and form their personalities. 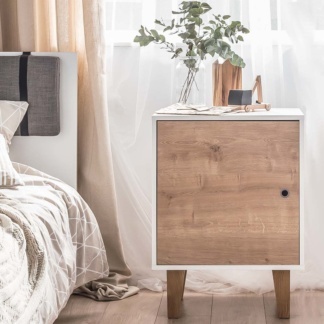 We provide a variety of kids bedroom furniture that will cater to every child’s unique needs. 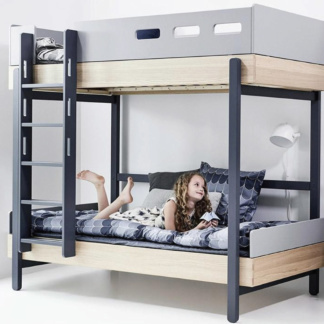 We stock modern to classic kids beds, as well as only the coolest bunk beds to ensure optimum use of space in your kids’ bedroom. We pride ourselves on the level of quality and safety we bring to our customer’s homes.